The Bouncing Souls announce 30th anniversary celebrations! 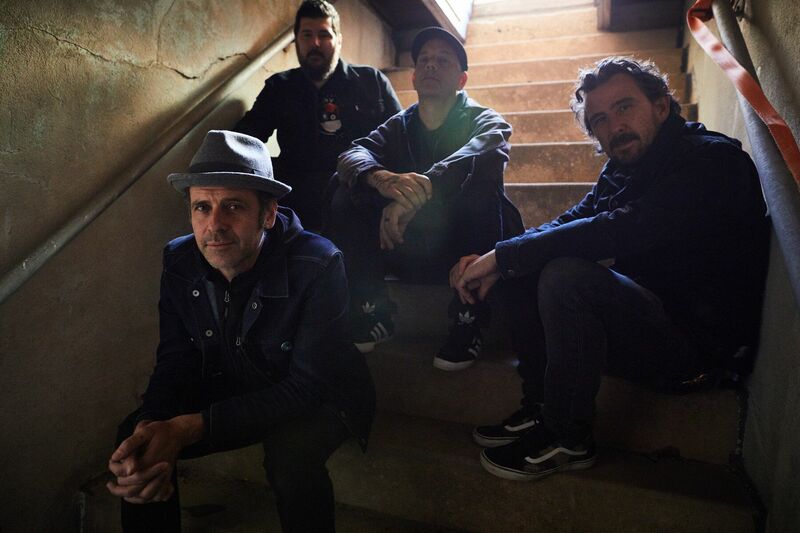 They’ve been delighting us with music for the past 30 years and to celebrate, The Bouncing Souls have a whole raft of news for us! The Bouncing Souls have given us a raft of new announcements to celebrate their 30th anniversary as a band! They will be releasing their new, six-track EP Crucial Moments (something we’re sure the band have had in abundance in their three decades of entertaining us) on March 15th through Rise Records! New EP, New Single, UK Tour.